Hunting Ridge is a diverse and active community located on the western border of Baltimore city. Old oak trees tower over single family and row homes on winding, peaceful streets. 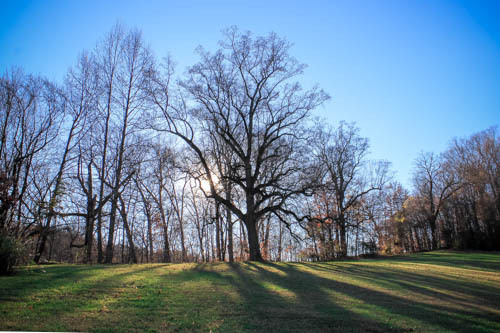 Nestled along side Leakin Park, Hunting Ridge provides "that rare combination of a natural environment in a city location", as resident and UMBC Professor Ed Orser has noted. Besides being a beautiful place to live, Hunting Ridge has a real community spirit where neighbors truly know each other and look out for each other. Please browse our website to learn more about Hunting Ridge.